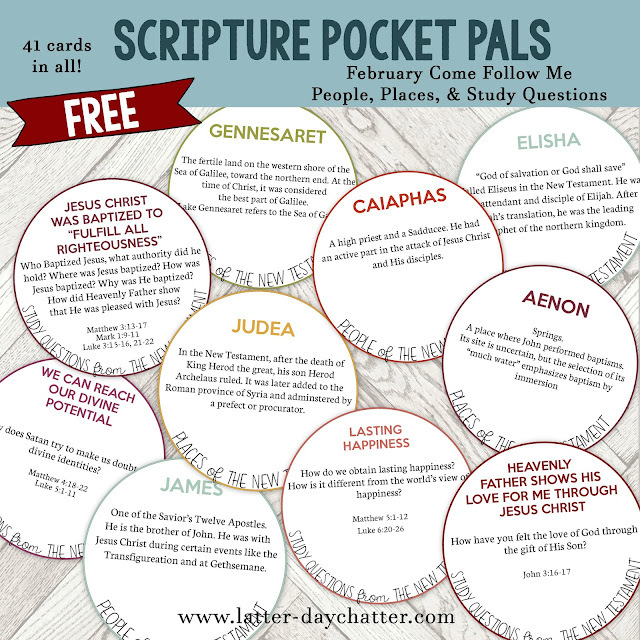 I'm calling these Scripture Pocket Pals because they fit easily in pockets of diaper bags, church bags, in the cubby of the van, etc. My kids LOVE THEM! We've played matching games, finding games, dart games, and racing games it's been so much fun as we learn about the People, Places, and the Study Questions from the manual. 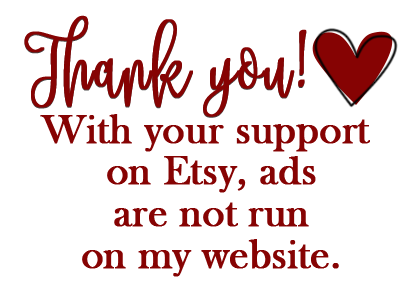 I apologize for the delay in their posting, I thought I had planned it out all spaced nicely but apparently not. I'll try and get March's out a lot sooner. Again, most of the information on the cards come from the Bible Dictionary. I did use a little bit of Jesus the Christ for some of the apostles' information. Any feedback? What's working for you? What can I add to these fun cards? Send me a message on Facebook!